Update: OnePlus has confirmed to Digit that this is purely a networking event. OnePlus sends out invites for an event at MWC.. 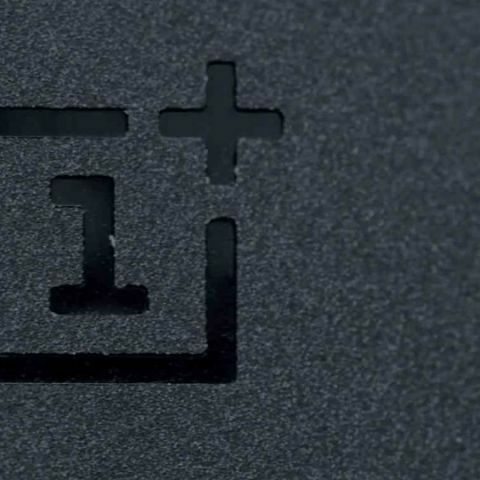 Reportedly, OnePlus is unlikely to launch the OnePlus 7 at MWC. The Mobile World Congress (MWC) in Barcelona may hold a lot of surprises for tech affectionados. 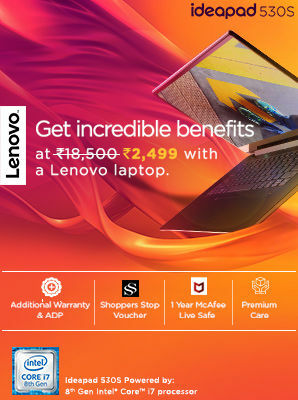 Among several other launches, we could see Samsung’s 10th anniversary Galaxy devices (though it is unveiling the phone on February 20 in San Francisco), Motorola launching the seventh generation of its G-Series phones and Nokia bringing out the Nokia 9 PureView smartphone. Until now, there were reports that OnePlus would not make an appearance at the event, but now the Chinese company has sent out invites for a closed-door event. Given that there is no aggressive media coverage of any OnePlus device, the invitation to attend the event has come as a surprise. 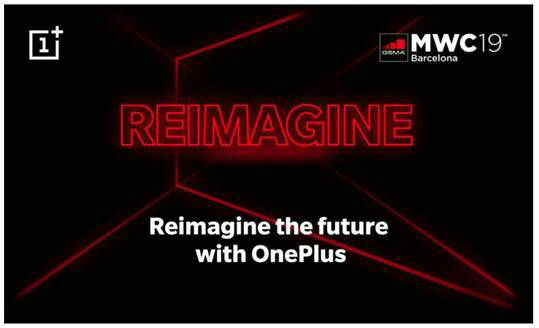 OnePlus isn’t likely to bring the OnePlus 7 at MWC but now we know that the Chinese company is looking to leave its mark at one of the biggest events in the technology industry. Guessing by the invite, OnePlus could be hosting a networking event and may talk to the limited audience about its "future" products and services. At the Annual Qualcomm Summit in December last year, OnePlus CEO, Pete Lau shared some information on the company's future plans and ideas, shedding light on what we can and should not expect from the company in the near future. As expected, the conversation revolved around the company’s 5G phone, but there was also talk of a smaller OnePlus smartphone. OnePlus is slated to be one of the first companies to launch a smartphone with the new Snapdragon 855 chipsets, but it's unlikely this event will witness that.